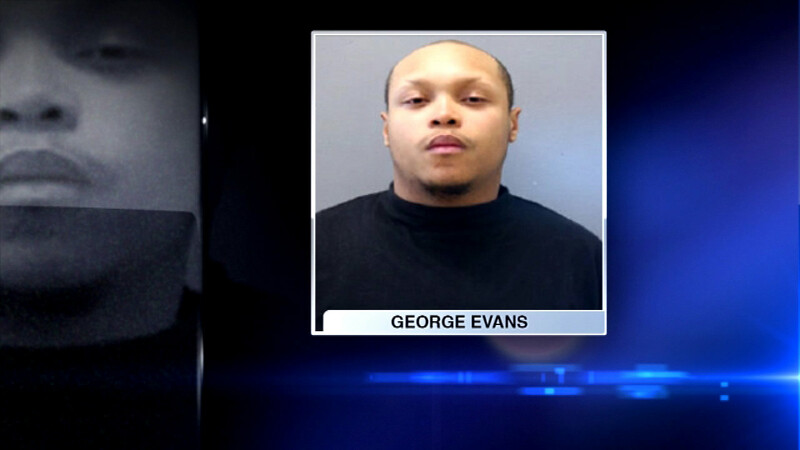 CHICAGO (WLS) -- George Evans, 23, has been charged in connection with a crash that killed a woman crossing the street in Chicago's West Chatham neighborhood. The victim, who has not been identified, was fatally struck by a vehicle in a crosswalk near 87th Street and Lafayette Sunday. Police say Evans was allegedly speeding when he struck the victim. He has been charged with reckless homicide.